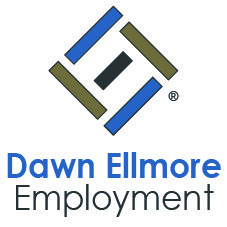 Dawn Ellmore Employment keep up-to-date on intellectual property news around the world. 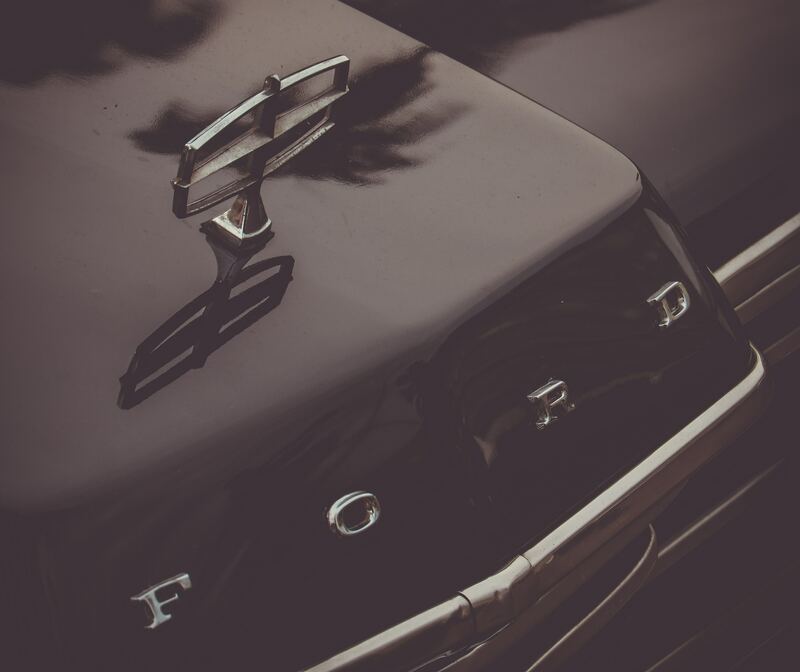 In the latest of our blog posts, we look at Ford’s latest patent application. According to the US Patent and Trademark Office, Ford has filed for patent that would use a device to steer an autonomous vehicleand is titled ‘Method for autonomous vehicle selection when using a vehicle controller’. Or, in layman’s terms, they see merit in developing a way for passengers to take over control of an autonomous vehicle using a smartphone or mobile tablet. The idea would be to steer with the device by tilting your smartphone in a similar way to playing a video game featuring a driving simulator. After the device has communicated with the car and control has been unlocked, it would allow the passenger to work with the car to ensure they can steer in certain directions. It’s a fascinating idea that at least begins to tackle one of the most criticised aspects of autonomous vehicles – how would the passenger gain control over the vehicle when necessary? The consensus among technological innovators is that the cars of the future will be autonomous and likely won’t have a steering wheel. This obviously leaves a potential problem – what happens if you have to take over steering and there’s no familiar controls? It’s unlikely that any autonomous car will be infallible when it comes to reacting to the unexpected. And this is when the human passenger will need to jump in. Ford’s answer is that all they need to do is have a smartphone on them and know how to use it effectively. 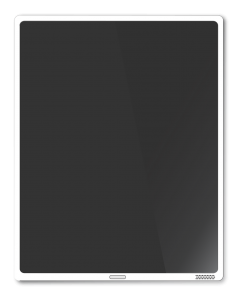 The patent application features two driving modes using a touchscreen device to control the steering of an autonomous vehicle when permission is granted. The first mode mimics the mechanic used in video games such as Real Racing 3, which works with a ‘tilt-to-steer’ action. In other words, it will use the device’s gyroscope and accelerometer to move the front wheels of the vehicle to make it move in a specific direction. It would work in an intuitive way, in the same manner as driving games or simulators. The only difference is that it will be controlling a real vehicle driving potentially very fast down a motorway. 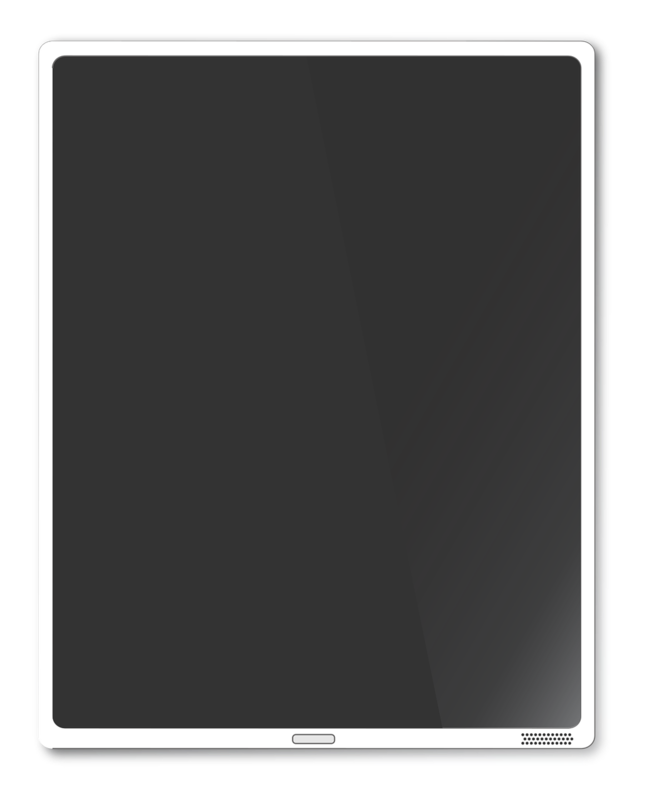 The second mode described involves using your finger to turn a steering wheel showed on the screen of your device, rather than tilting the whole thing. In either mode, you probably wouldn’t have total control of the car, with the vehicle ultimately controlling braking and acceleration. The user of the device would only be able to tell the vehicle where to go. It doesn’t matter which kind of advice the passenger uses, as long as it includes the necessary technology. This includes a processor, display screen, touchscreen, accelerometer, gyroscope, decent memory and the ability to communicate wirelessly. As with many patents, there’s no way of telling whether it will eventually be developed into a real-life product. There would appear to be concerns surrounding something like this in terms of performance and security. Ford itself is clear that the patent is intended to be illustrative, rather than an accurate depiction of the end result. 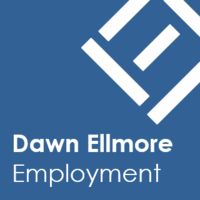 It anticipates that the ideas presented in this will evolve as the company continues to develop its expertise in this area. In short, we are most likely a fair distance from being able to tilt our phones to control our vehicle. However, this shows that car companies are tackling these kinds of issues now. No matter how advanced autonomous cars become, there is always going to be the need for a safety over-ride, which will allow the passenger to take over the vehicle. It makes sense that companies like Ford are looking into this now, rather than attempting to find a solution retrospectively to such a fundamental issue. It will be fascinating to see where this goes in the future, and how many of us will use this type of technology.